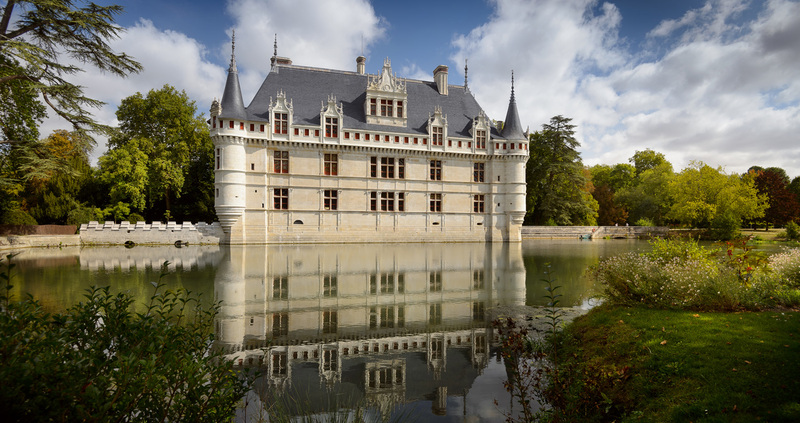 Beautiful, vibrant and lively, Tours is a pretty stopping point on the route of the Loire Valley Châteaux. 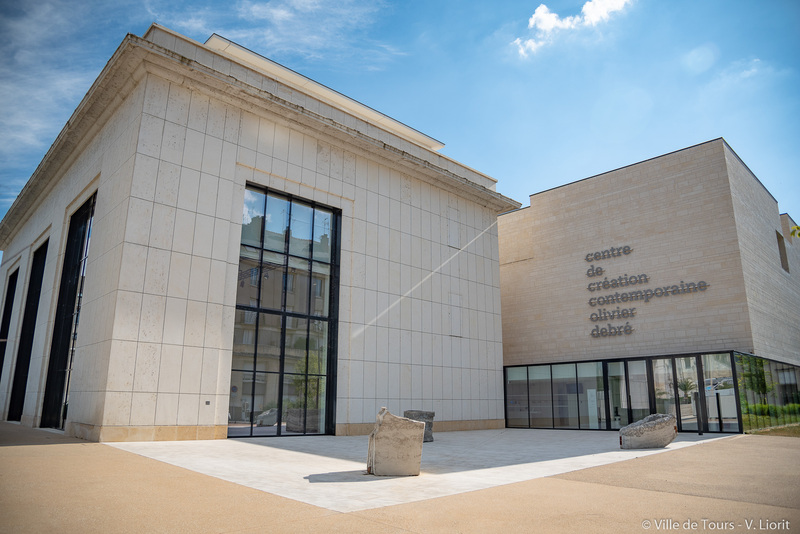 Wander round its historic quarters with their half-timbered houses, the bustling Place Plumereau and Saint-Gatien Cathedral, as well as the Olivier Debré Contemporary Art Centre. 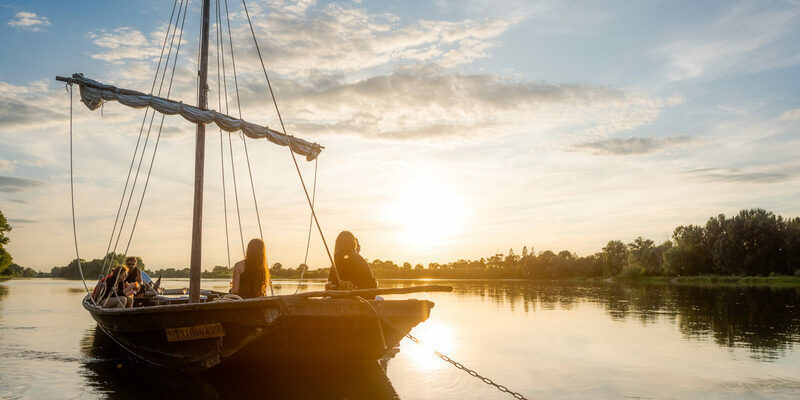 On sunny days, the star of Tours is the River Loire! 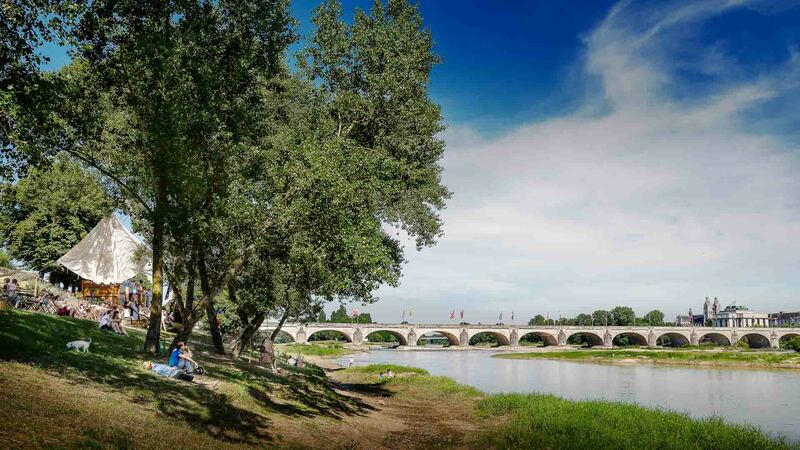 The now famous 'Tours-sur-Loire' guingette and the Tours beach extend the city limits to the banks of the river. 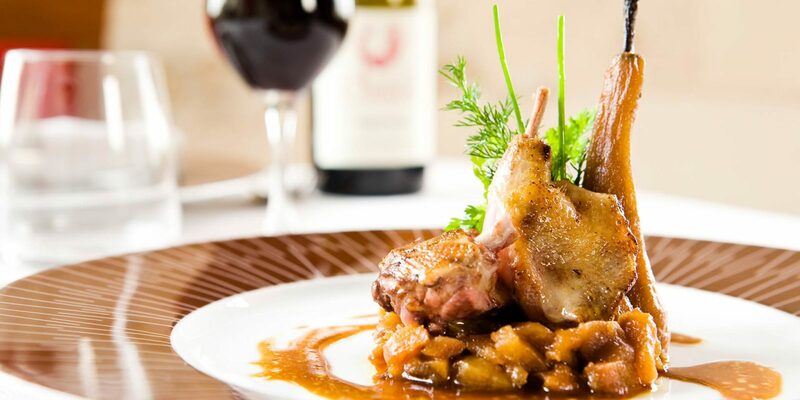 Crowned with its status of International City of Gastronomy, Tours is packed with gourmet bistros featuring fresh, locally sourced produce on their menus. Genuinely unique! 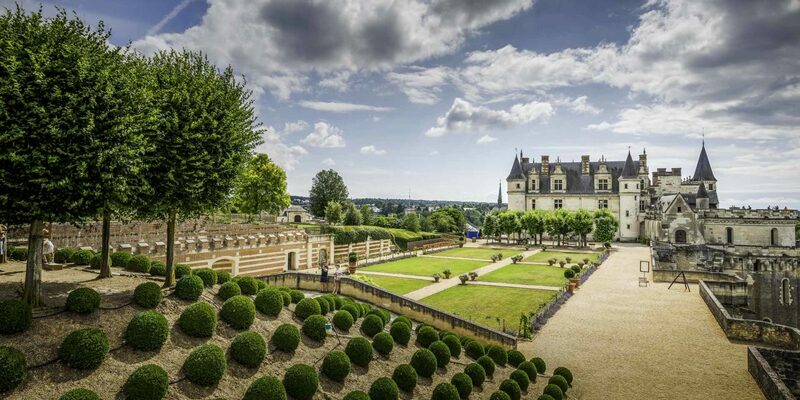 In a perfect location in the heart of an area of outstanding heritage, Tours is the great capital of the Loire Valley, but it is far more than just a gateway to the Loire Chateaux. 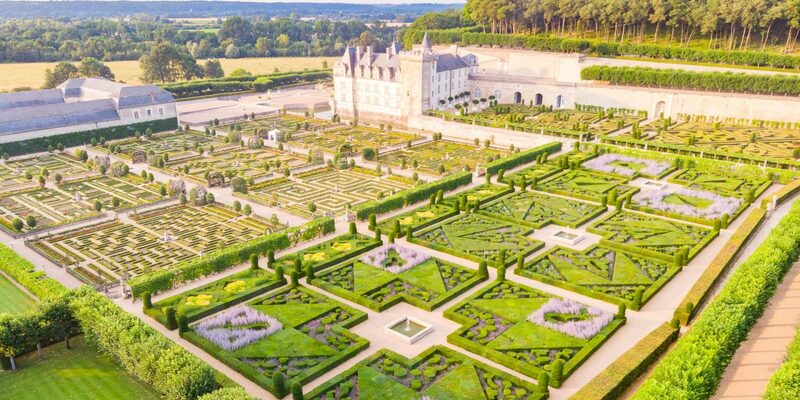 Indeed, Tours delights in being charming and doesn’t think twice about playing a double game in order to do so. First of all, there is its historical heritage. 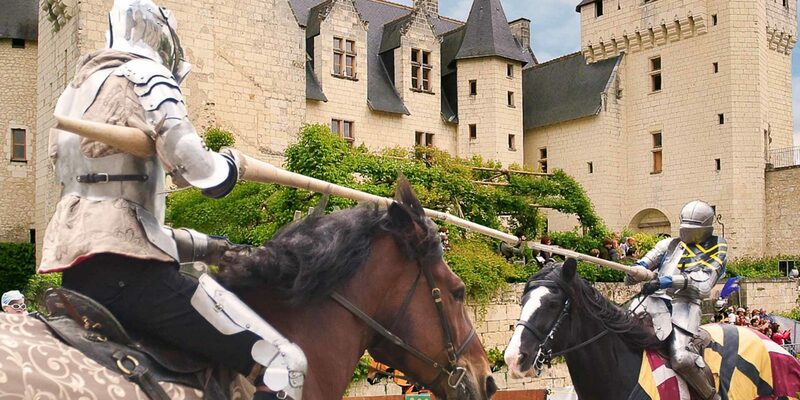 The birthplace of Balzac is proud of its historical quarters, which take visitors on a wonderful journey back in time. 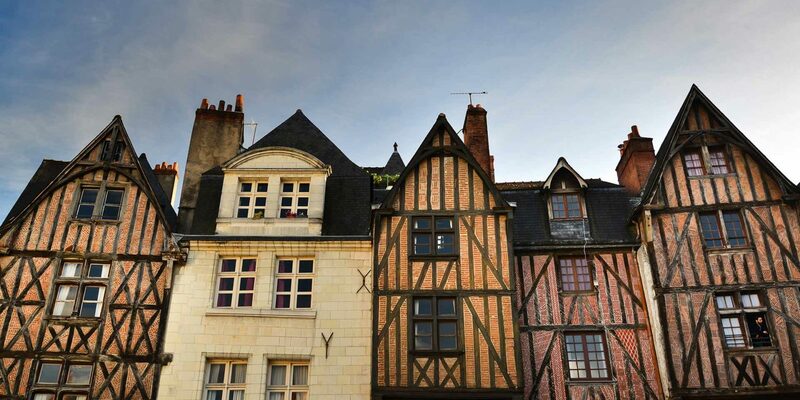 The narrow cobbled streets, half-timbered houses and the stone façade of the monumental Saint-Gatien Cathedral give the city a charming medieval air. 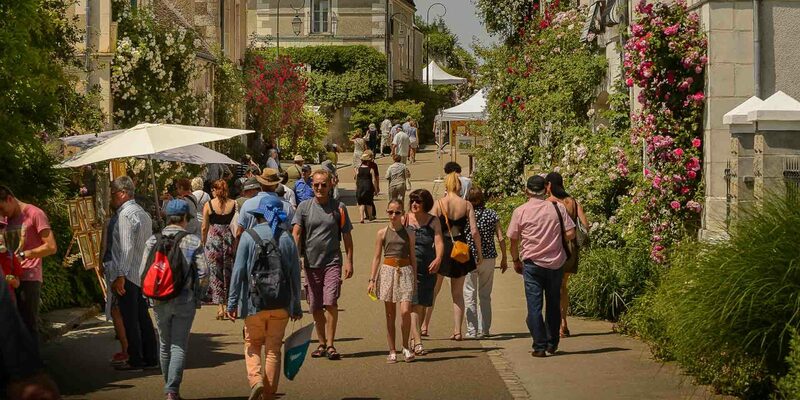 It is also very pleasant to go shopping, to have a look at the exhibitions at the Olivier Debré Contemporary Creation Centre, to relax at the summer ‘guinguette’, situated along the banks of the Loire River from which you can see the traditional boats (belonging to the Boutavant association). You may also be tempted to go on board for a fifty minute cruise on the river! For night owls, a stopover in Tours also gives them an opportunity to treat themselves to a show, an evening in one of the many bars and cafés in the Old Town or a front seat at the free sound and light show projected onto the Fine Art Museum façade every evening in the summer. 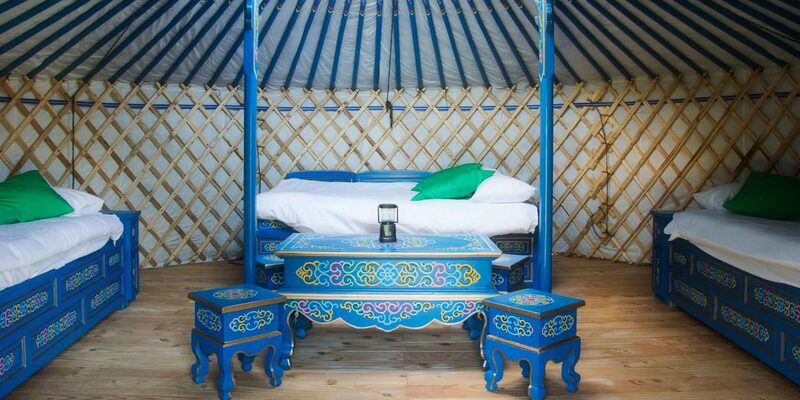 Tours is the ideal place to spend a night as it is situated close to the main Loire Valley chateaux, along the Loire à vélo, along the GR3 pedestrian route and on the way to Santiago de Compostela!